1. Soft full body focus (Open Focus – Tony Abbatine term) on pitcher during his delivery (windup or stretch) looking for delivery “tells” regarding the pitch (Type/Movement/Location). Example: fanning the glove on change up, more shoulder tilt on curveball or wider/lower arm slot for slider/slurve. 2. As the pitcher closes his front shoulder & his hand is separated from the glove transition to the release point in more of a “fine center” (Bill Harrison’s term) focus. Briefly maintain that “spotlight of attention” & move your eyes down the “runway” (Abbatine) staying ahead of the ball. 3. 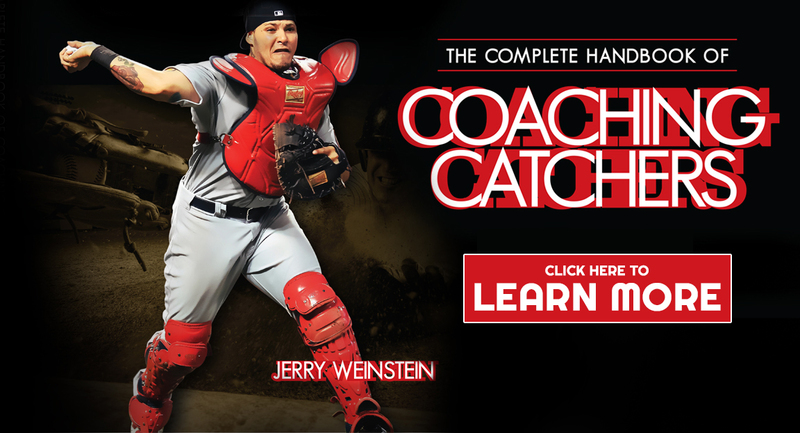 Approximately 15-20′ in front of the plate, you have to start your swing. (In reality, it’s stop your swing since you are thinking hit on every pitch. You stop on balls… not start on strikes.) This distance is individualized & very much dependent on how long it takes you to execute your swing & the velocity of the pitch. 4. 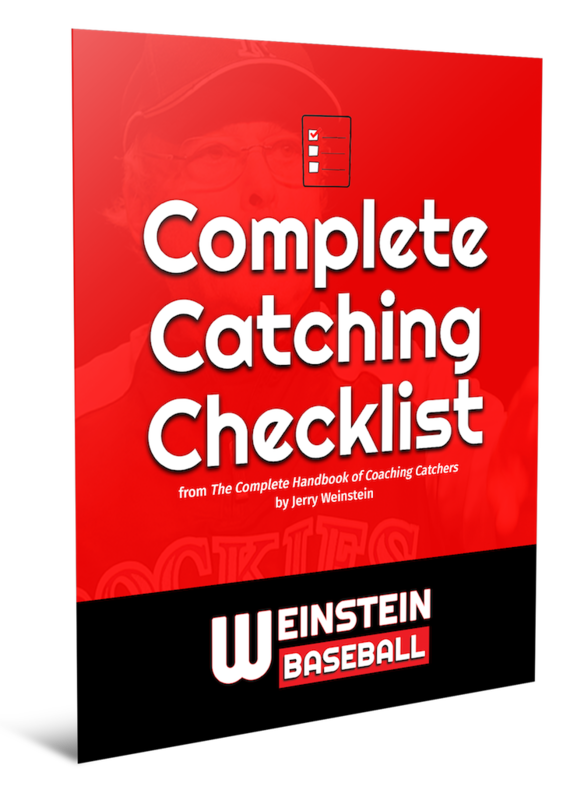 The ball is generally released about 5′ in front of the rubber & by the time the image goes from your eyes to your brain, it’s probably another 10′ out of the pitcher’s hand. 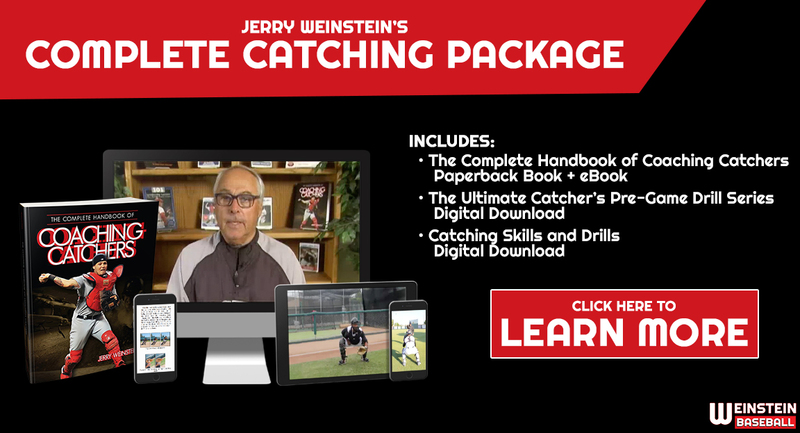 So that leaves you approximately 25′ of ball flight to get your intel relative to pitch & location. (Middle third of ball flight is really important.) That’s why it’s critical to stay ahead of the ball & quietly (quiet eye) get the most & best info possible. 5. 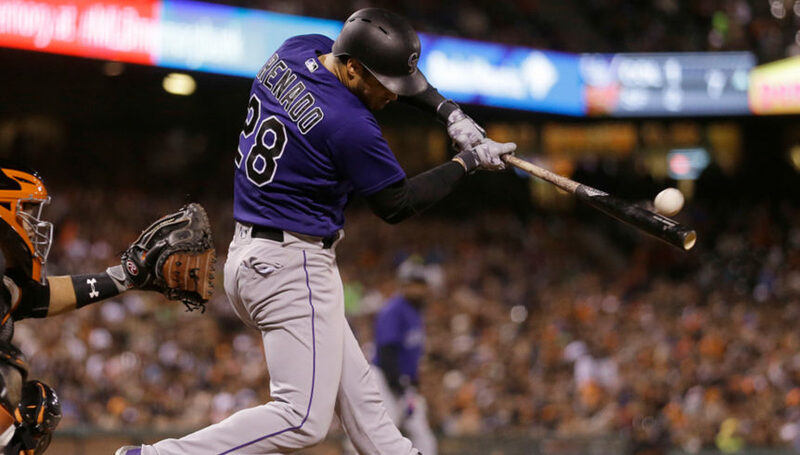 Once they start their swings, many hitters (see Nolan Arenado) bring their focus to the point where they think the pitch is going to land & try to intercept that pitch at the appropriate time & location based on the pitch & the pitch’s location. Some do this to ensure that they do not pull off the pitch early, cheating themselves of value read & recognition info. WHETHER YOU BUY THIS APPROACH OR NOT, IT’S CRITICALLY IMPORTANT TO HAVE A STRATEGY TO MAKE YOU A BETTER DECISION MAKER IN THE BATTER’S BOX. Where would you like us to send your checklist?